“We’ll keep being as transparent as we can, giving the media and California as much information as we can about what we’re doing,” says Lee. 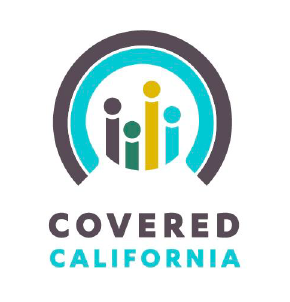 New covered California enrollee Paul Torrigino of Sacramento says having affordable health insurance eliminates a lot of anxiety. “You’re life savings could go. One medical procedure and you could be homeless,” says Torrigino. More than 400 small businesses have also registered for the exchange and call centers have fielded about 59,000 inquiries. How Does The Obamacare Launch Compare With Medicare's Debut? Open enrollment for health coverage under the federal health law began Tuesday. Millions of people who may have had trouble getting insurance now have new options. Health Care Reporter Pauline Bartolone reports on how the roll out of the Affordable Care Act compares to the last time the federal government made coverage available to millions. Ever since the Affordable Care Act passed, health policy makers have been comparing it to another moment in history. OBAMA: Is this, the most important step that we’ve taken towards health care since Medicare? Absolutely.